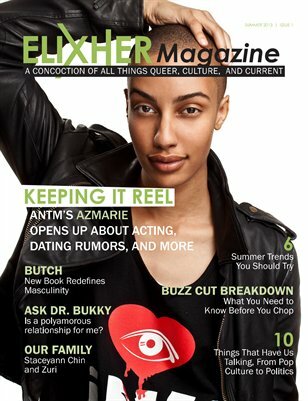 ELIXHER is an award-winning, GLAAD Media Award-nominated website and coffee table magazine for black lesbian, bi and trans women, and allies. 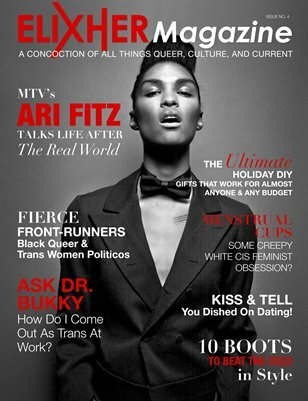 It is your go-to resource for all things empowering, thought-provoking, and pertinent to the Black female queer community and experience. 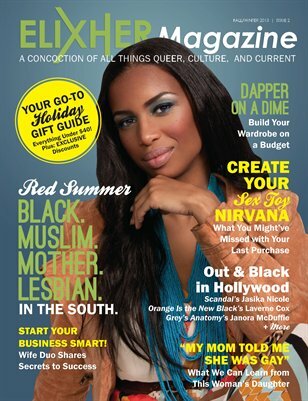 You’ll find news, uplifting profiles, local events, political commentary, personal reflections, and more.